Join us for our special panel featuring leading medical experts and doctors who will share in-depth, up-to-date information about the breast cancer journey. 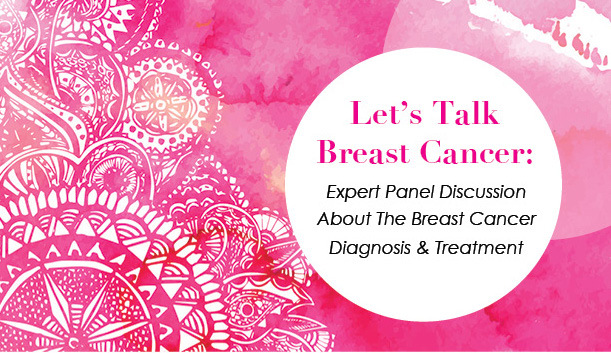 Our panel will offer candid discussions about an individual’s experience and expectations during the detection, diagnosis, and treatment of breast cancer.  Please join us to help you and your loved ones understand the breast cancer diagnosis and treatment process. Get a rare chance to see all of our experts together and ask the questions that you may have missed. Learn because knowledge is power. RSVP by March 26, by calling (951) 823-0261.